4 Graphics Need to be made. 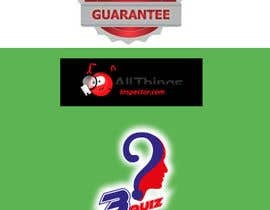 On the home page, we have 3 quiz modules that we need to make a graphic for each quiz for sale. 2. 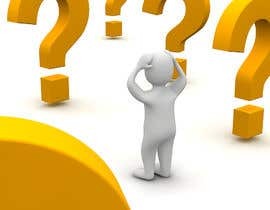 Graphic 2 - will be for the free 25 question quiz. 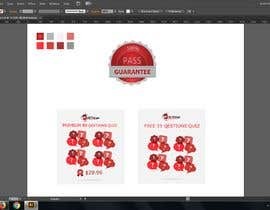 We need to incorporate the Instant Access Until YOu Pass Guarantee along with, make an image similar but different to our competitors file that is attached. The logo needs to be incorporated. 3. Graphic 3 - will be for the $29.99 (80) Questions timed quiz. 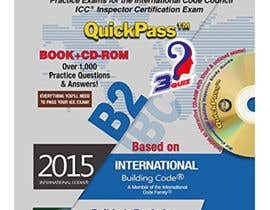 2015 IBC Commercial Building Inspector 80 Question Online Practice Exam. 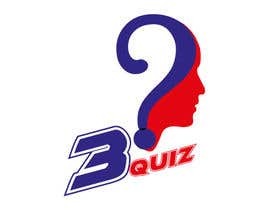 The questions and answers are randomized, so you will never have a duplicate quiz. 3 1/2 hours to take the practice exam just like the real test. 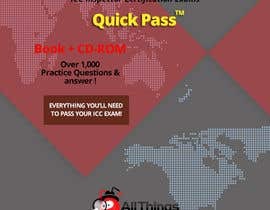 INSTANT ACCESS - Practice anywhere you have a smart device and internet connection. The Instant access garantee and all things inspector logo need to be incorporated. 4. Graphic 4 will be similar but we will finalize the design after the concept has been establish. All images will need to be sized to work properly with woocommerce.